Elite Alliance is the premier membership program for vacation ownership exchanges. Members are continually providing glowing reviews of the staff, the ease of the booking, and the incredible properties. With membership growing, Elite Alliance has a large portfolio of vacation properties for members to enjoy. You can choose your ideal vacation experience, no matter where you wish to travel. And just to get the wanderlust going, we’ve highlighted five of our favorite properties available through Elite Alliance’s Vacation Exchange program. Striking a balance between cozy and contemporary, this elegant ski-in/ski-out private residence is the ultimate in wintry luxury. This home features four oversized bedrooms and 3.5 bathrooms in a spacious, 3,500 square foot layout with sleek modern finishes softened by warm Hickory wood and plush furnishings. The dual master suites are ideal for a two-family or multi-generational vacation while the other two bedrooms have plenty of space to sleep up to 10 more guests. Everyone will be entertained even off the slopes with a kids’ playroom, a pool table, and media room complete with a huge flat-screen TV. Relax at the end of the day in the private outdoor hot tub or around the fire pit. While the home itself is stunning, the true icing on top is the full access to the Treehouse private club in the Northstar Resort. Connect with the concierge for assistance planning all of your vacation activities. Your whole family will enjoy the high-class amenities like the heated pool, spa, and fitness center. Experience Italy like a local out of your perfect home base in gorgeous Tuscany. The one and two-bedroom villas at the Borgo di Vagli are carefully restored, 14th-century medieval residences, complete with charming exposed wood beams, locally made, rustic furniture, and even the original low doorways. The historic charm doesn’t exclude all of the modern amenities. Enjoy high-speed internet, satellite television, and a fully-equipped kitchen. The on-site club offers all of the vacation amenities you could wish. Embrace the Italian recreation with a game of bocce on their carefully maintained bocce courts, take a dip in the heated pool, or enjoy a meal in the Hamlet Trattoria. Their concierge will assist you with every aspect of your visit and can even arrange pre-arrival grocery service to welcome you. Tuscany abounds with incredible food, wine, and history, and Club Borgo di Vagli is a thriving piece of history itself. Calming and peaceful are the keywords at Borgo di Vagli, but the bustle of a city is within reach. The location in Tuscany is perfect for side trips to Florence and Rome, or even a quick flight to Barcelona or Paris. Beach escapes don’t get any more luxurious than the residences at this Exclusive Resorts property. Located inside the gated grounds of the Ritz-Carlton Grand Cayman, each four-bedroom, 4.5 bath villa boasts everything you need for an ideal beach vacation. Let the welcoming staff stock your kitchen before your arrival and have dinner on the outdoor grill around your private plunge pool. Every vacation home has an excellent view of the mangrove-lined lagoon, just off famous Seven Mile Beach. But the views outside are complemented by the perfect beach-chic interiors. Enjoy the spa-like bathrooms stocked with fresh, white linens and watch the tropical wildlife from your private balcony. Resort service doesn’t get better than Ritz-Carlton, and every villa has full access to all their services and amenities. Take a quick ride in your private golf cart for an appointment at the La Prairie Spa or to enjoy the pool and waterpark. The resort also feature five restaurants, including Blue, an incredible experience by celebrity chef Eric Ripert. Your villa is the perfect private beach retreat, but the adventure and activity of Grand Cayman are within easy reach! Go snorkeling in the crystal-clear water or rent a luxury yacht for a day of fishing. Nothing is more romantic than a horseback ride on the beach or a swim with dolphins. The resort even offers a kid’s eco-adventure program to keep the little ones busy while you enjoy a quiet nap in the sun. 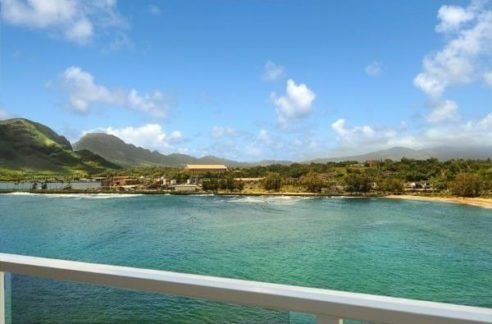 Enjoy an all-inclusive resort vacation in the comfort of your private vacation home. Imagine a rustic cabin in a secluded wood, surrounded by hundreds of acres of world-class vineyards. Then imagine that rustic cabin has granite counters, gas fireplaces, and wall-to-wall windows to take in the views and you’ll have a good idea of the charm and luxury of a vacation residence at Calistoga Ranch. Each two-bedroom residence is spacious and beautiful with incredible views of the rolling hills of Napa Valley. The residences are as luxurious outside as they are inside. Built to seamlessly transition from indoor to outdoor living, there are spacious decks that connect each living area of your home with plenty of space for lounging in the sun or curling up by the outdoor fireplace. Free your spirit in nature with the outdoor shower, surrounded by old-growth Redwoods. Select residences even feature hot tubs to truly leave the stress of the world behind. Though your residence may seem miles away from civilization, all the amenities of the Auberge Resort are just a phone call or short walk away. Enjoy in-residence dining or attend wine seminars with your fellow oenophiles. Keep in shape in the fitness center or on the hiking trails then relax in the heated pool. The resort concierge will tailor the perfect wine country vacation to your every request. Though it is only a short distance from the vacation hot spots of Fort Myers Beach and Naples, the Equity Residences Captiva Island Villa feels like your own private island. The residence amenities here are out of this world – kayaks, stand-up paddleboards, beach cruisers, and more will keep the young and old occupied for endless sunny days. Each residence also has its own private dock to the channel for easy access to the Gulf. The villas feature four bedrooms and 3.5 bathrooms, so everyone can have their own space to enjoy a vacation at their own pace. 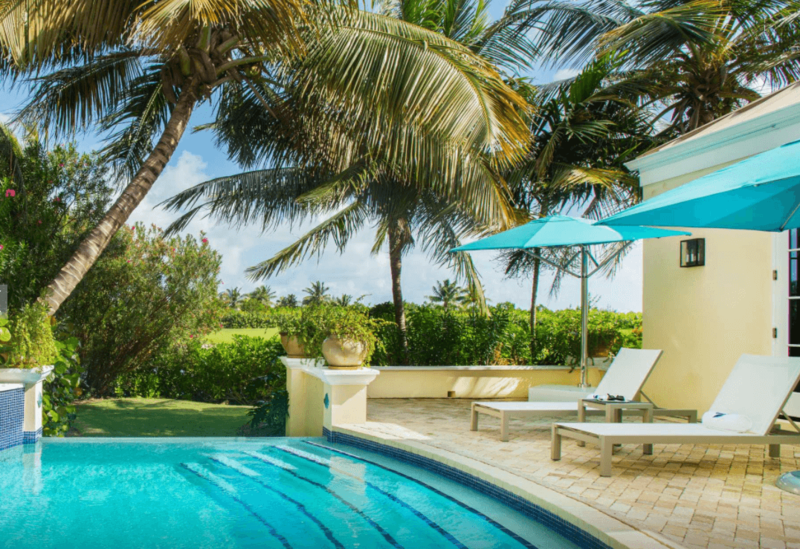 The private pool also enhances the secluded feel of your vacation home. 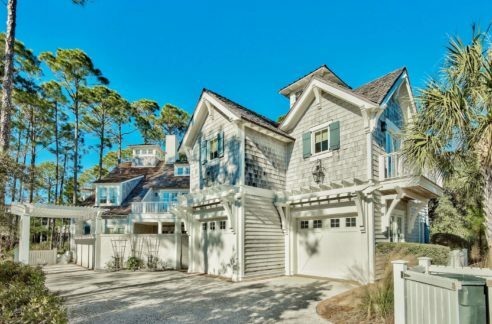 The traditional Florida architecture is updated with comfortable, modern furnishings and tasteful beach décor. Tile throughout the main living area lets sandy feet run wild. You may feel a million miles away, but downtown Captiva and the white sand beaches of the Gulf await just a short walk or bike ride away. Pick up some souvenir shells on the beach or find your souvenirs in the boutique shops. Enjoy fresh seafood at the island’s restaurants or cook up your own catch in the gourmet kitchen. The island lifestyle will be exactly what you need. While these are undeniably some stand-outs in the Elite Alliance portfolio, they are by no means the only worthwhile properties. With resorts and homes all over North America, South America, and Europe, there is a property to suit every traveler and every vacation. City-lovers can enjoy New York, Chicago, even London in comfort. Embrace adventure with an eco-vacation in Costa Rica or Panama. Elite Alliance puts nearly any vacation within reach.